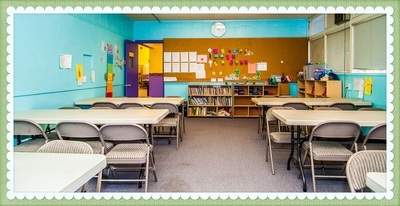 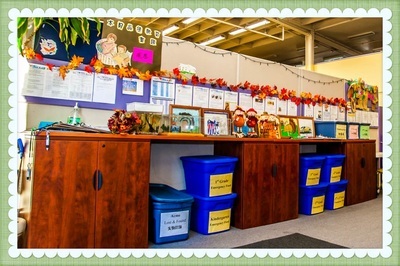 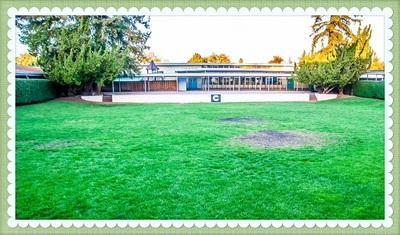 We are located inside Cubberley Community Center at 4000 Middlefield Road in south Palo Alto. 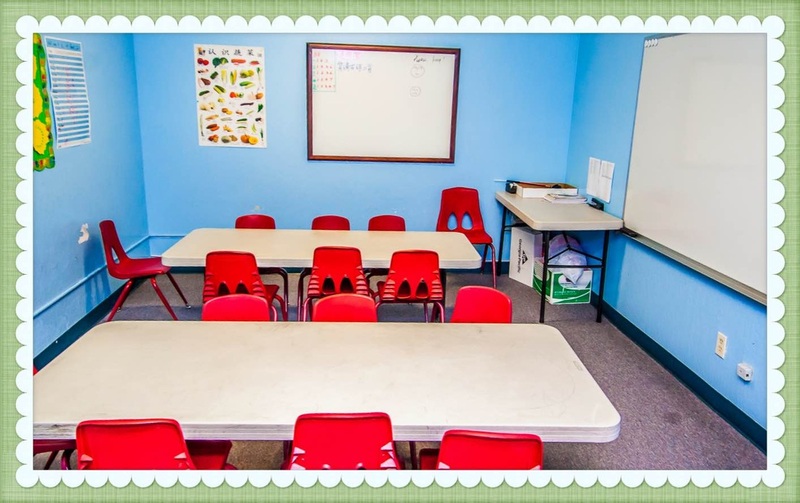 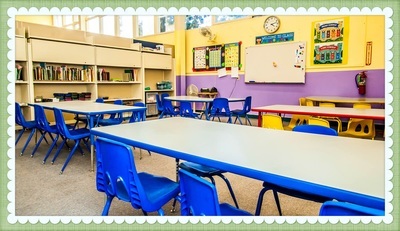 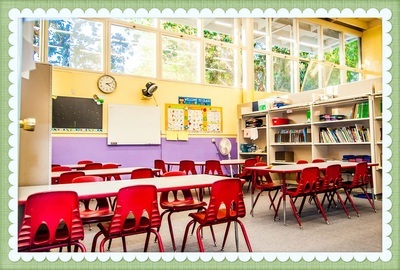 Our main classrooms are in Building L1 and L2 with overflow rooms at Building F and H. Our classrooms have kids friendly furnitures for different age groups. 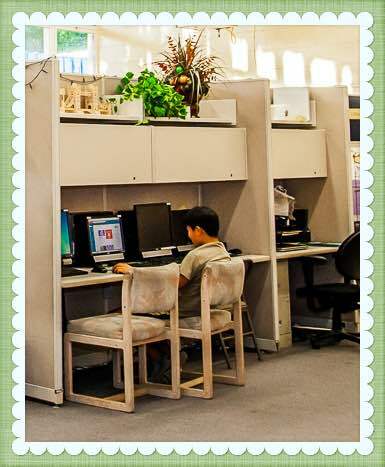 A computer area offers students to research and complete their homeworks electronically. The grass area is always an exciting place for kids to have outdoor play. 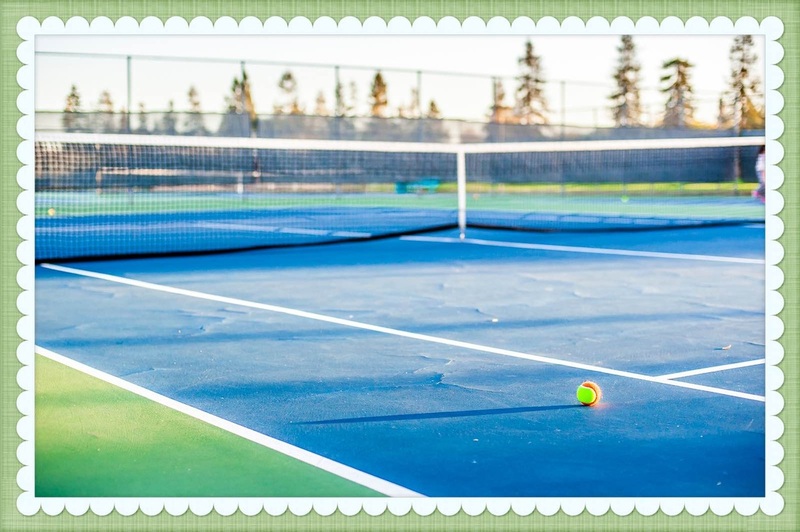 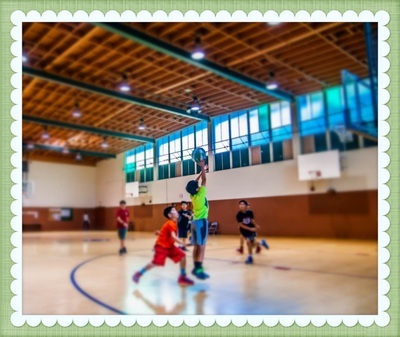 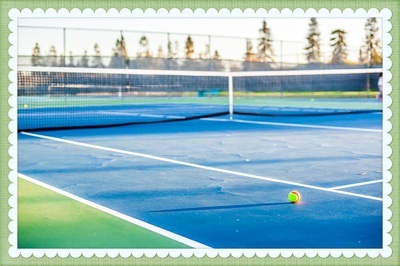 Indoor basketball court, tennis court, baseball fields, and soccer fields are within arm's reach from our classrooms.